Nancy’s best friend Barb was a good egg. Then the Demogorgon got her. 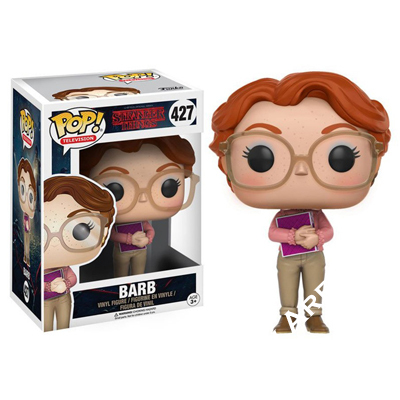 But you can have this fantastic Barb Pop! figure in your Stranger Things collection. Barb stands 3 & 3/4″ tall.